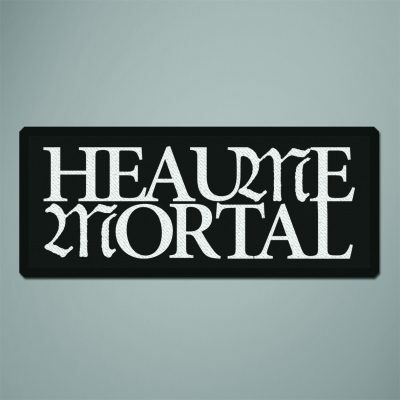 HEAUME MORTAL joined LADLO roster. 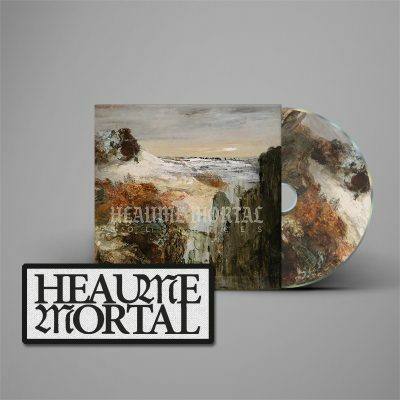 HEAUME MORTAL’s first album ” Solstices” will be out on March 1, 2019. 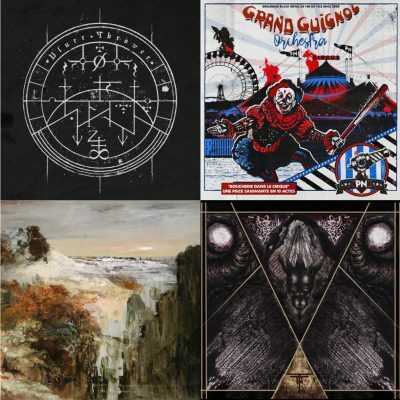 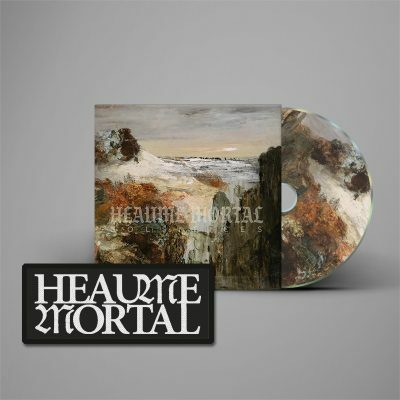 Heaume Mortal is a personnal project from France, led by Guillaume Morlat (Eibon, Cowards). 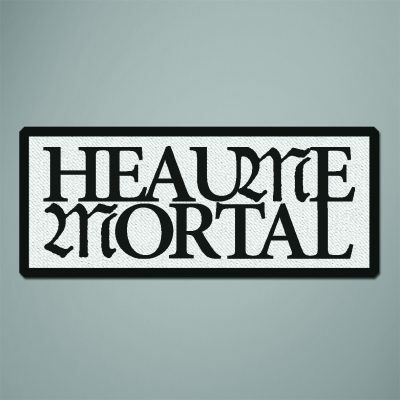 ageless and paradoxical hidden facets of life. 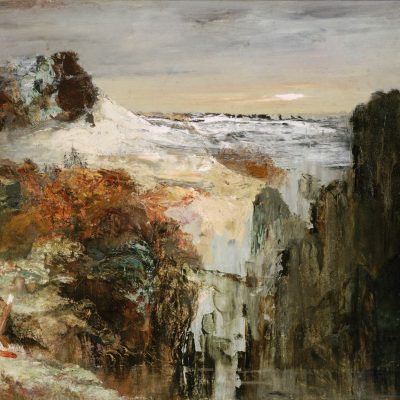 Sharp, heavy, cold, contemplative and mesmerizing are keywords that best describe its atmosphere.